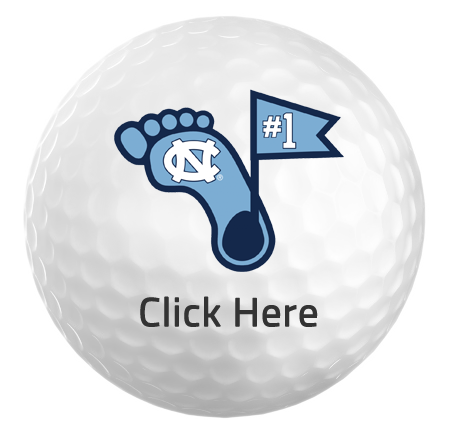 The UNC Finley Golf Shop is well-stocked with a wide variety of Tar Heel golf merchandise. Men’s and women’s apparel from Nike, Peter Millar, Vineyard Vines, Ashworth, Divots, and Cutter & Buck. Golf shoes from FootJoy and Nike. Wide variety of shirts, hats, gloves and balls sporting the famed UNC logo, plus UNC Finley’s own unique branded shirts as well. Rental club sets are available. Stop by and visit with us and let our staff help you with your golfing needs.